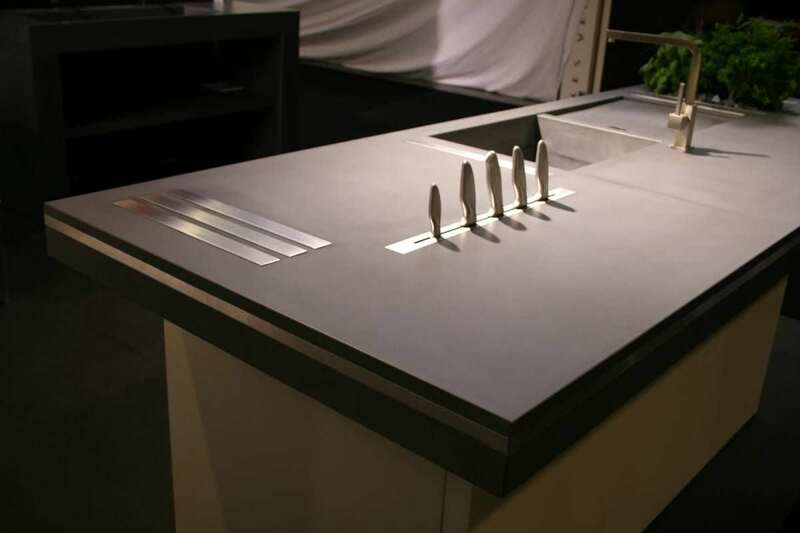 GM Solid Surfaces are a Solid Surface Fabrication company specialising in Corian, Staron, Tristone, Hanex and other materials. We are based in Bassingbourn, near Royston. With over 15 years experience we pride ourselves in offering a reliable and highly skilled design, template, fabrication and installation service - at very competitive prices. All our corian and solid surface specialist fitting teams are project managed and directly employed by us; this is an assurance of quality which cannot be guaranteed by others who may employ sub-contracted labour. GM Solid Surfaces supply and install for the domestic, commercial, hospitality, retail and healthcare sectors. If you are considering corian, or a similar material for a project, no matter how big or small, please contact us for a advice and a competitive quotation.